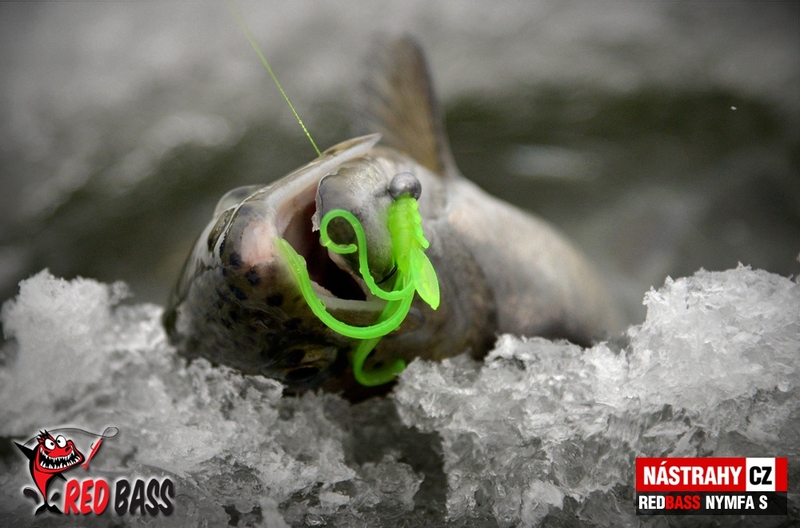 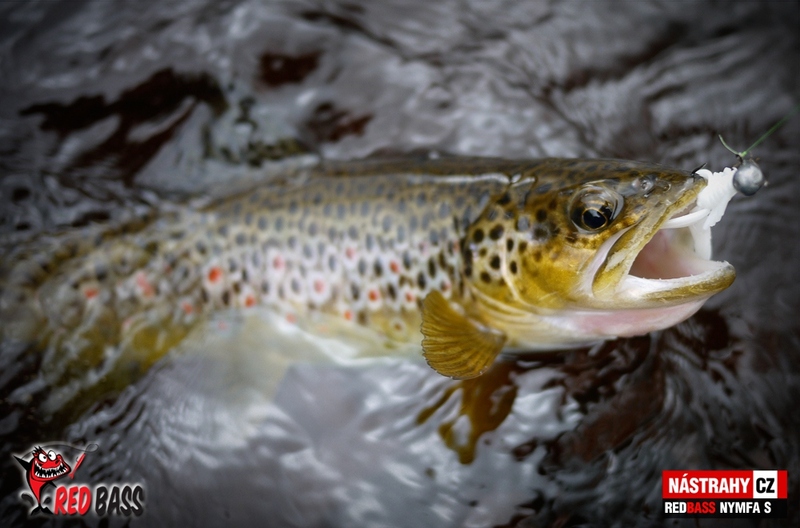 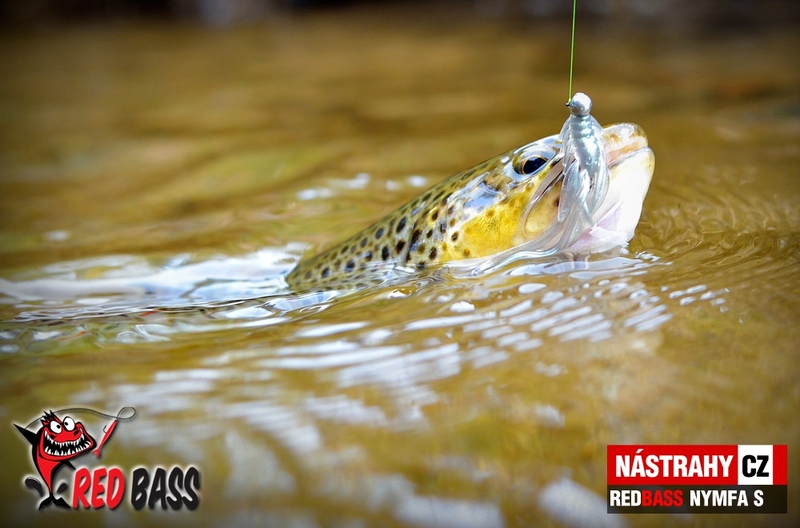 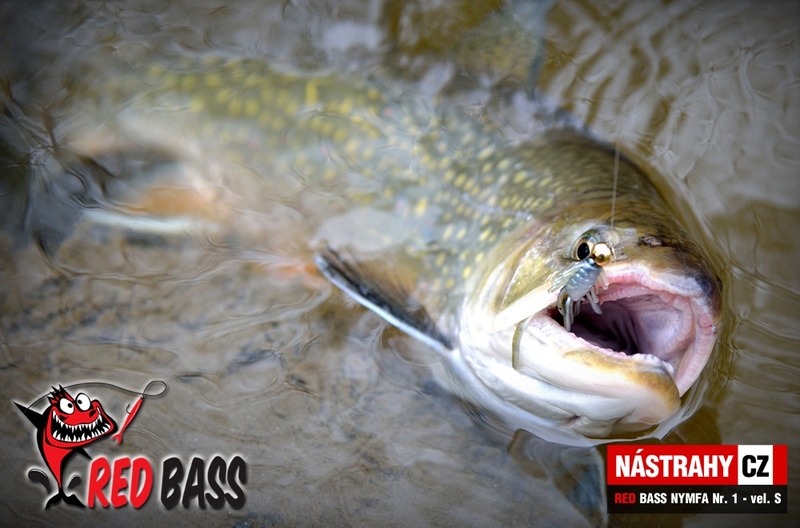 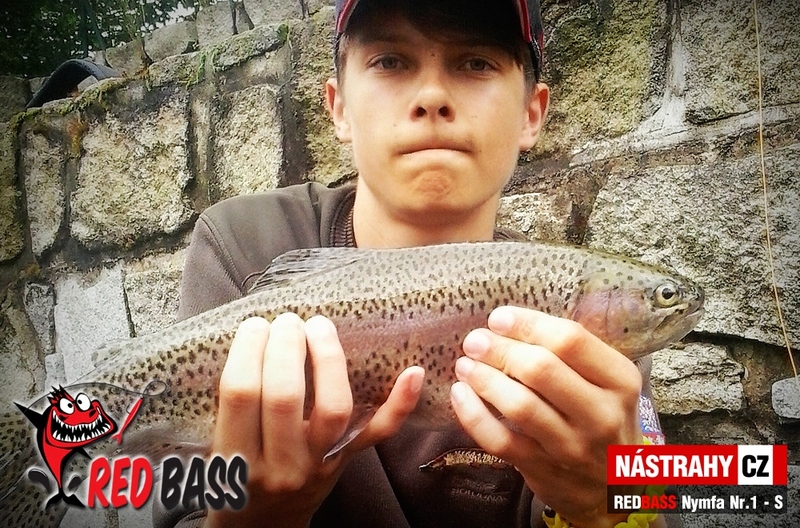 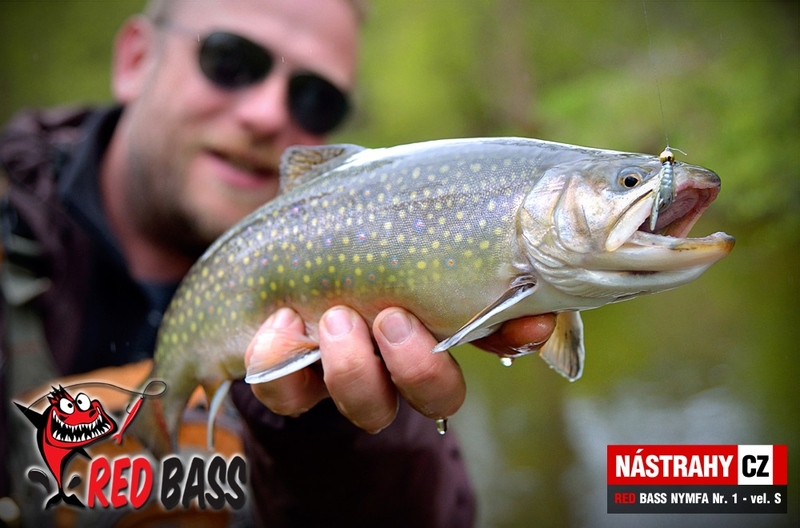 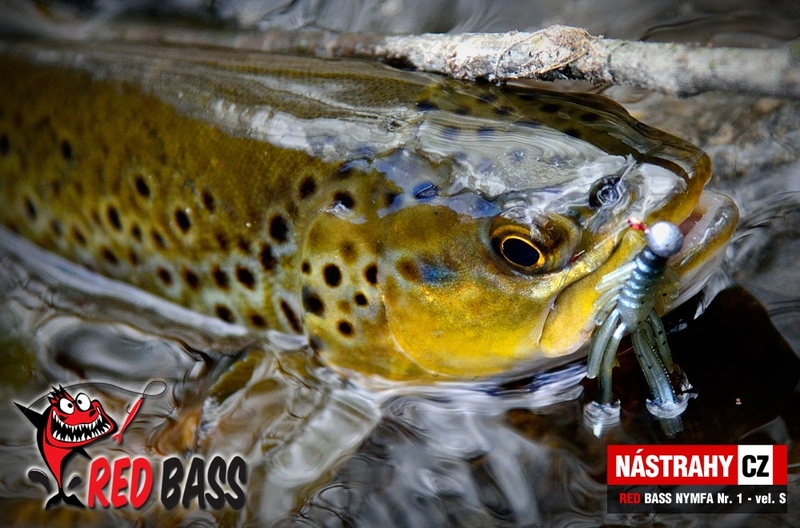 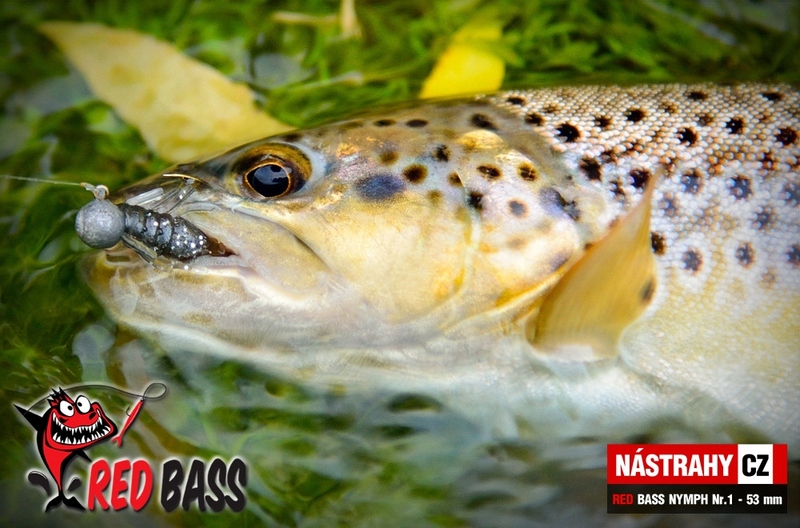 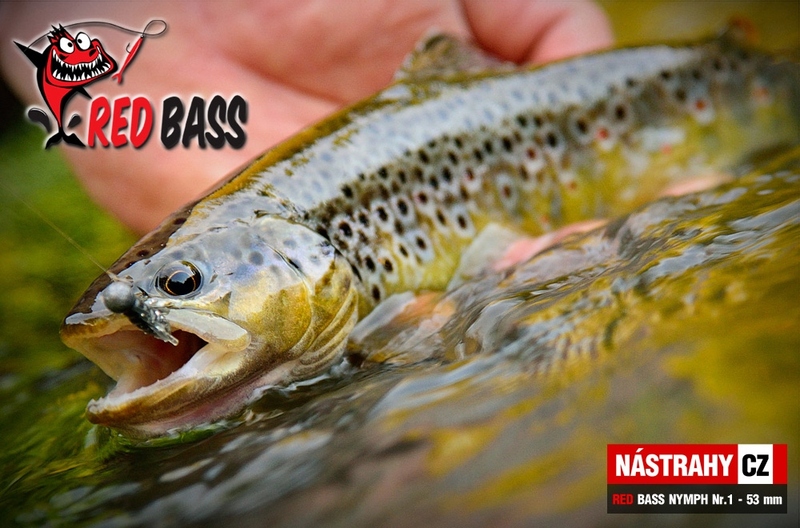 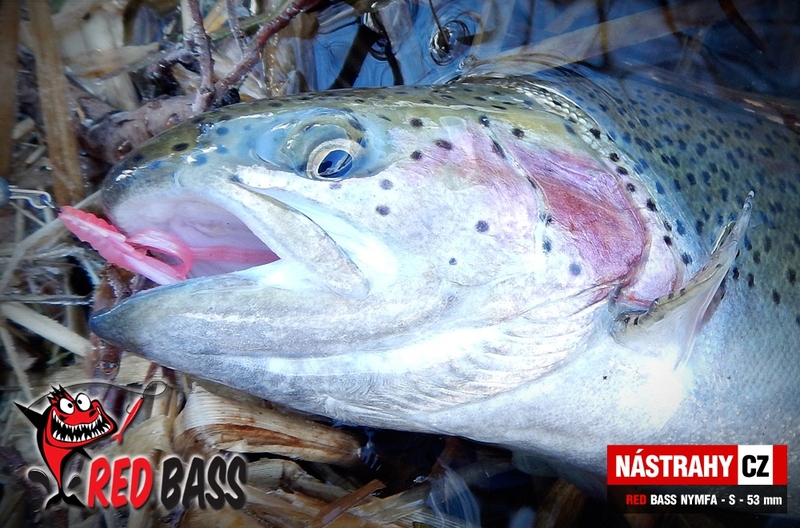 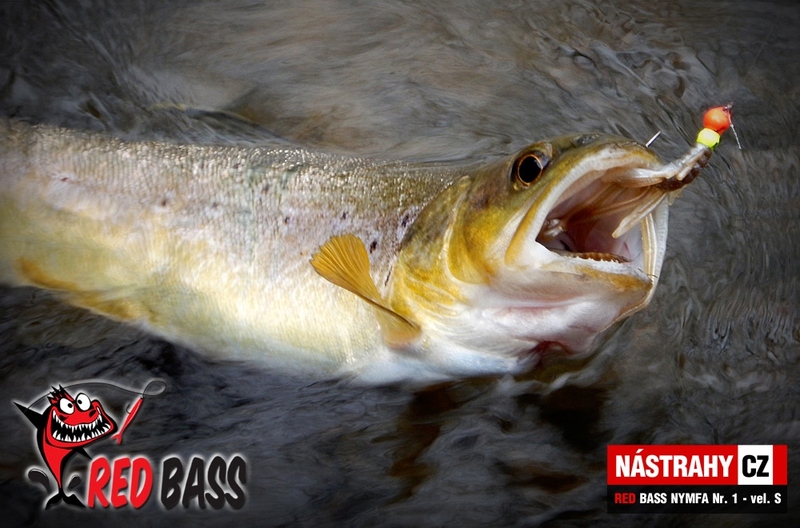 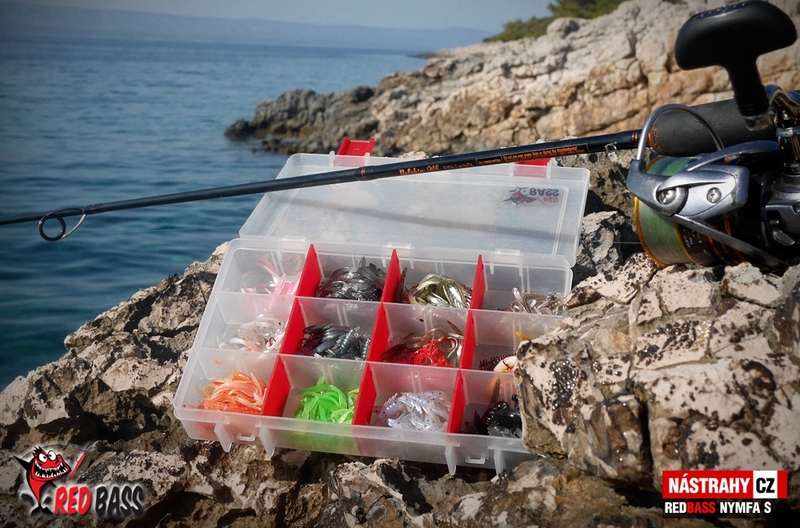 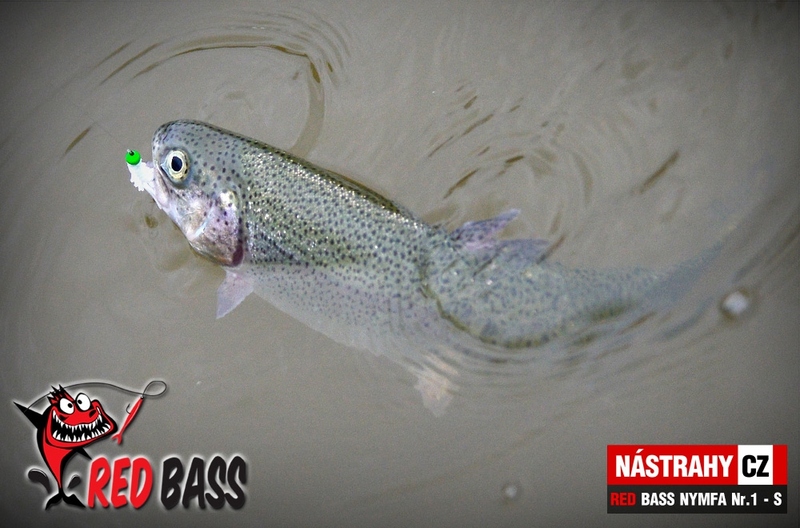 Best for: rainbow trout, brown trout, char, perch, zander, competition etc. 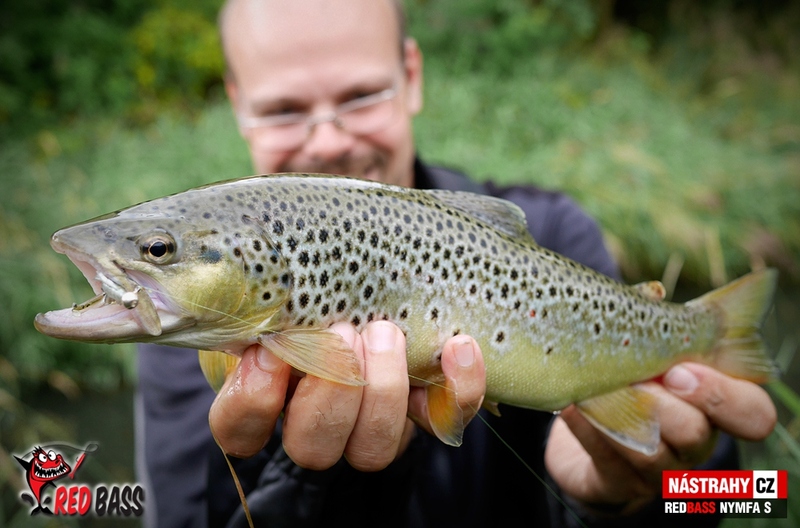 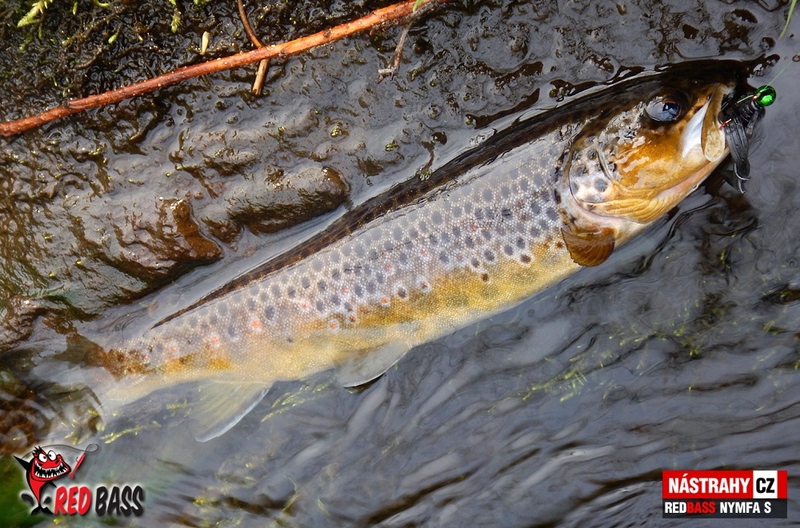 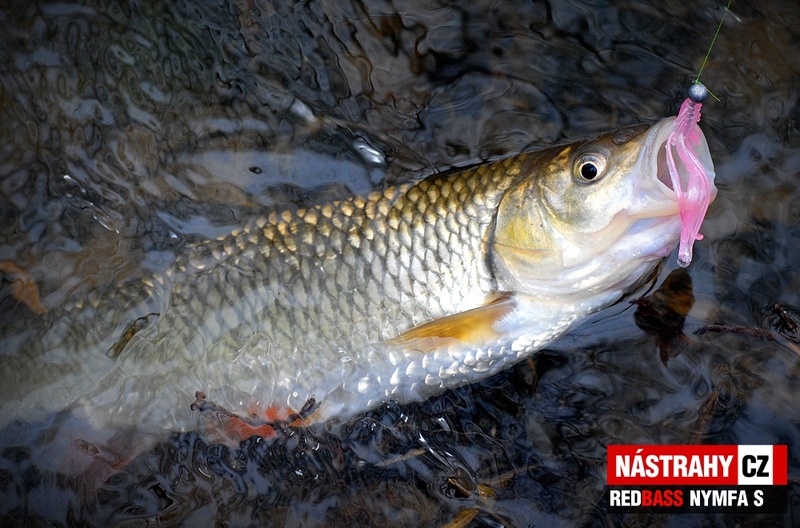 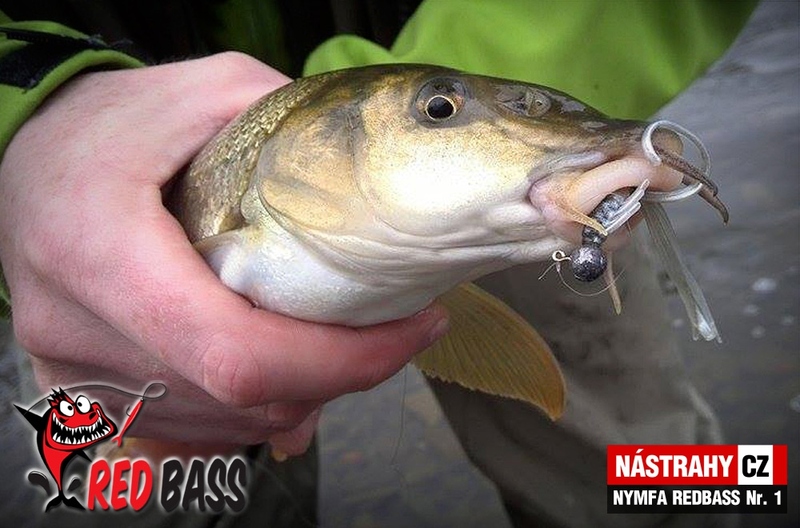 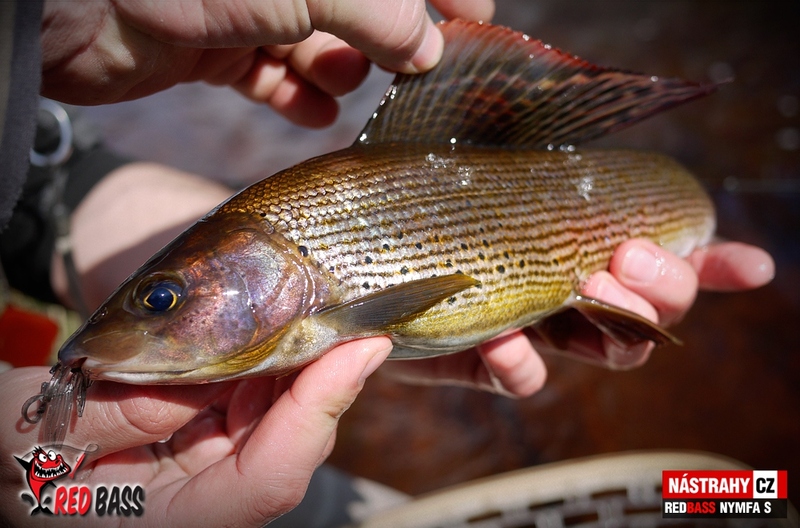 Micro minow - best for trout, perch, char, chub and other fishes, they are eating fry. 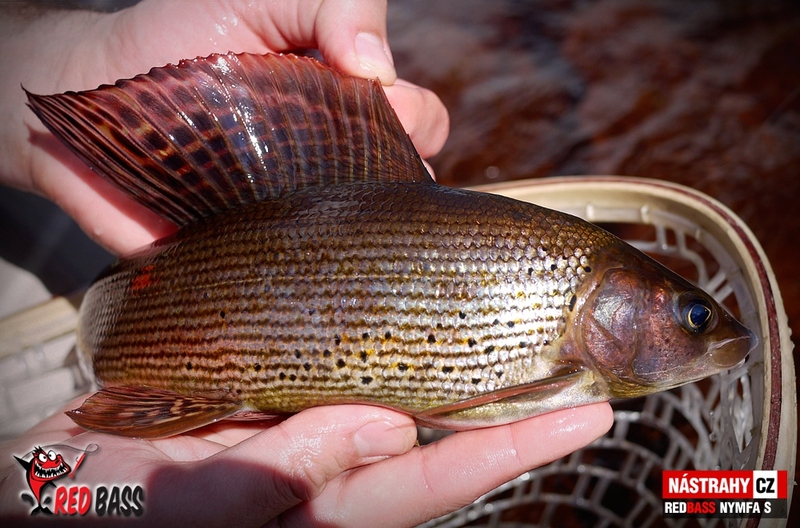 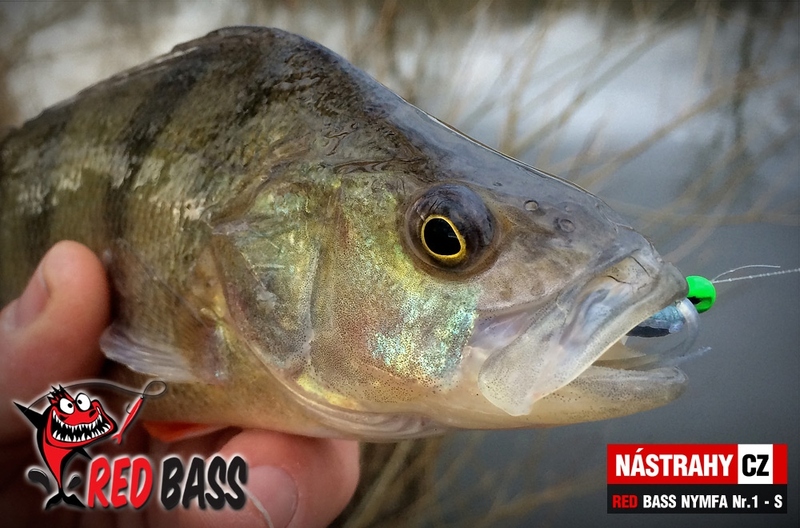 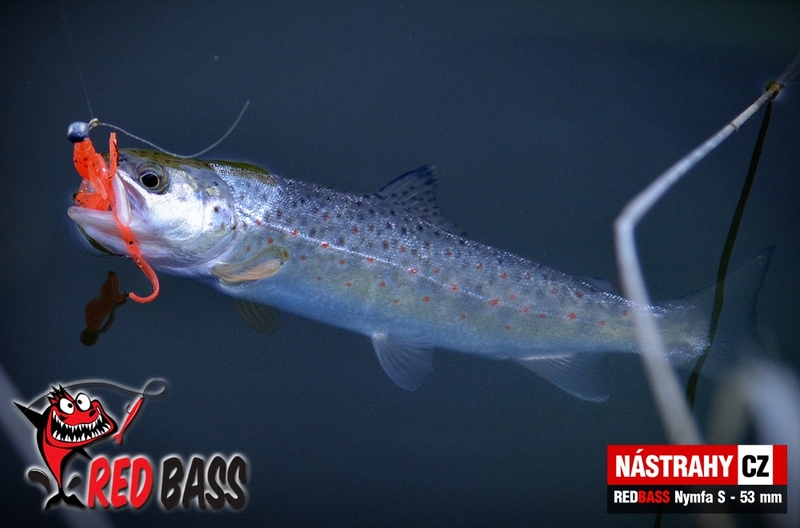 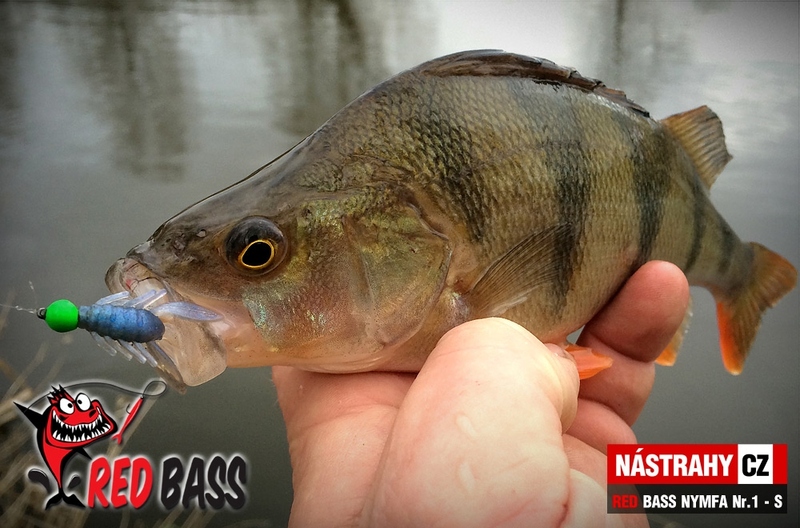 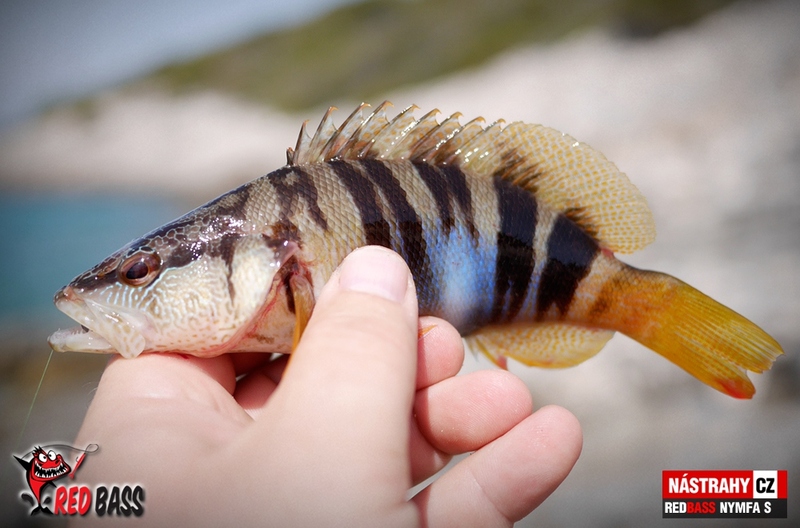 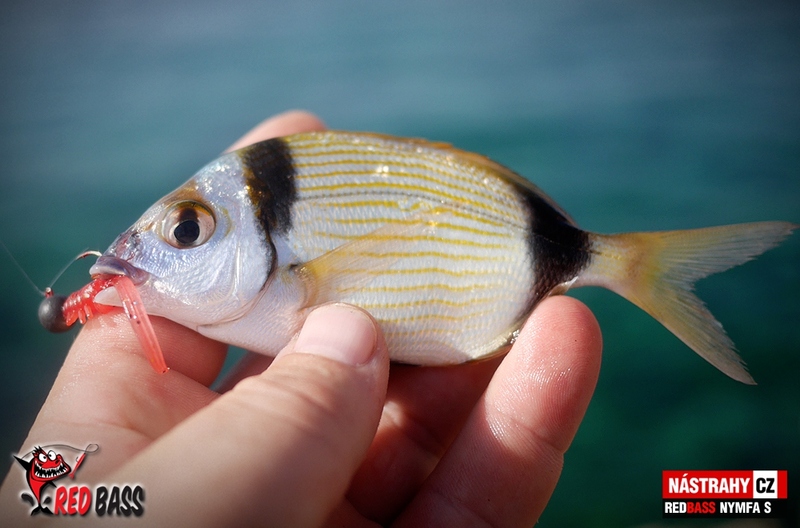 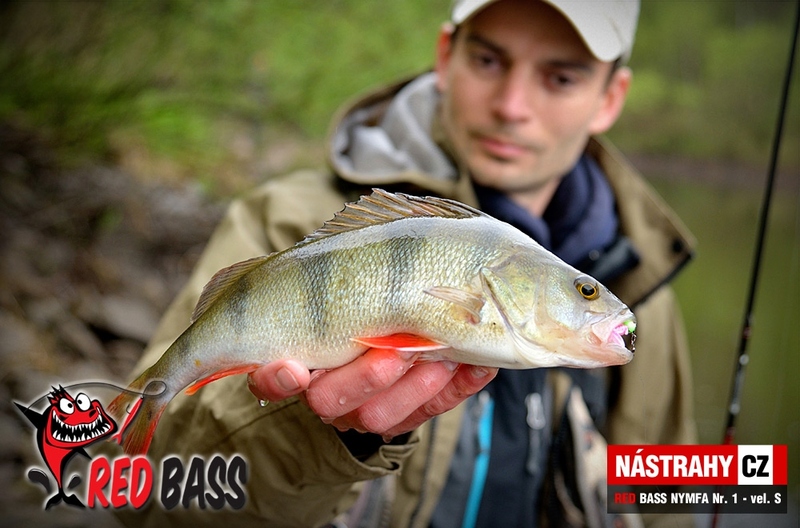 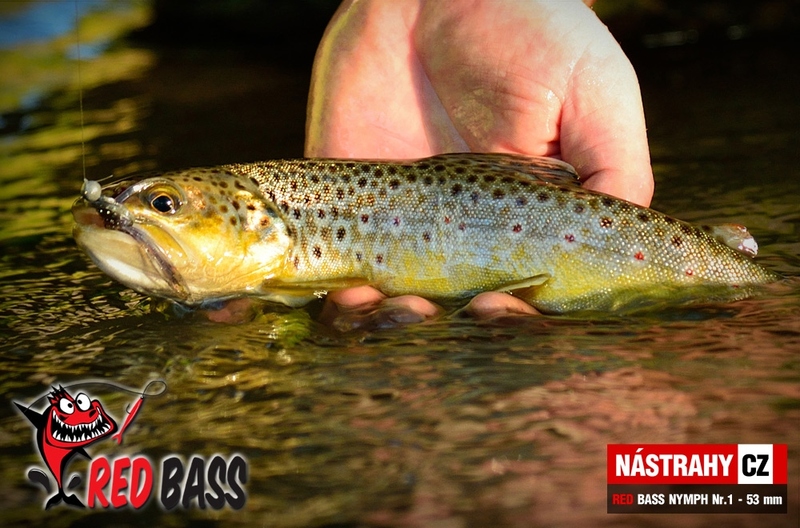 This minow is..
Micro minow - best for trout, perch, char, chub and other fishes, they are eating fry. 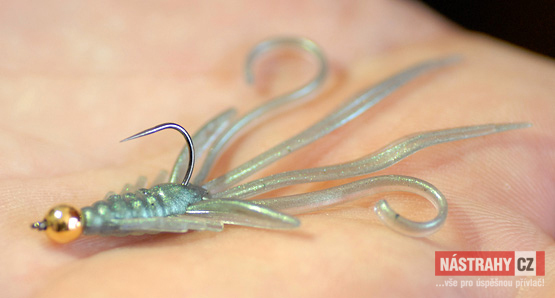 Tail in ..
Spoons with the shape and weight optimal for long cast. 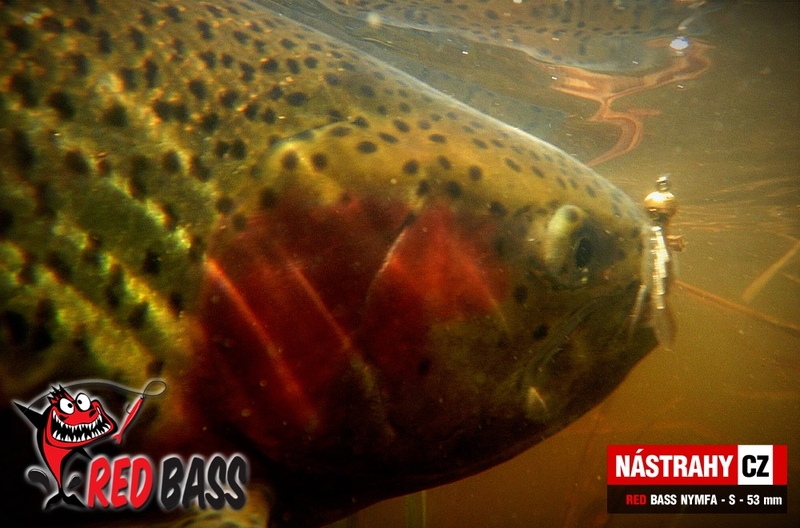 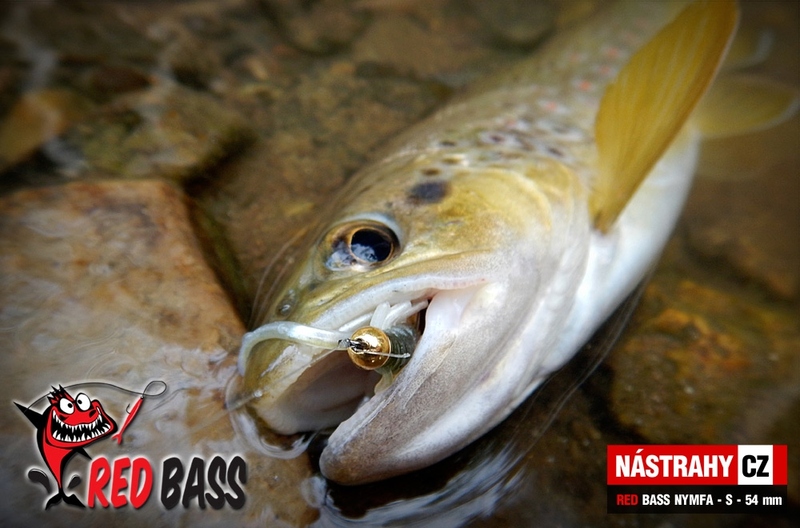 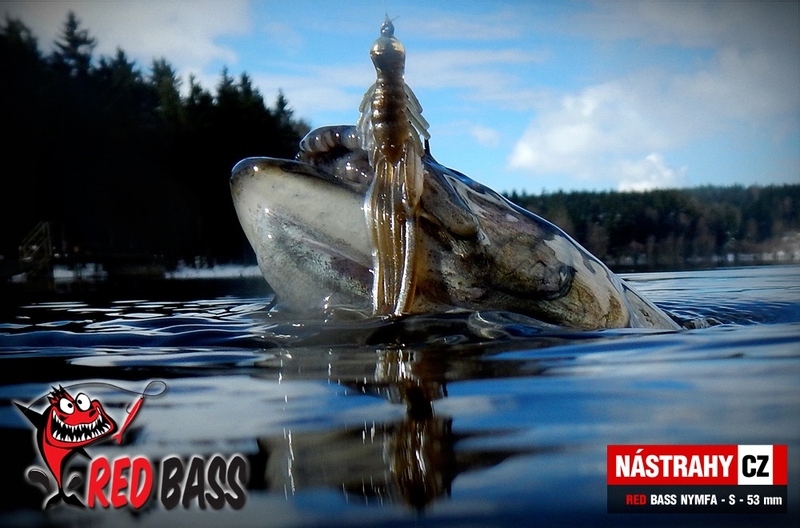 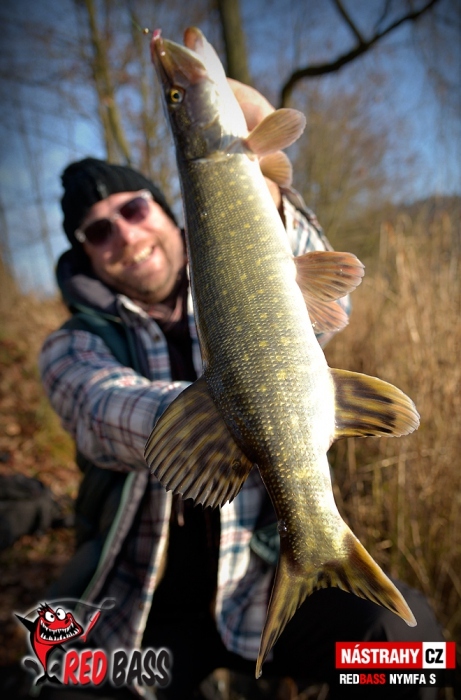 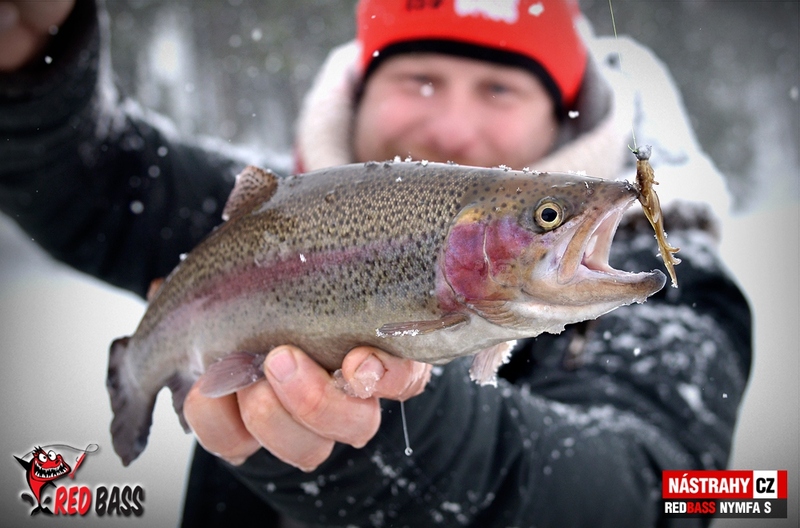 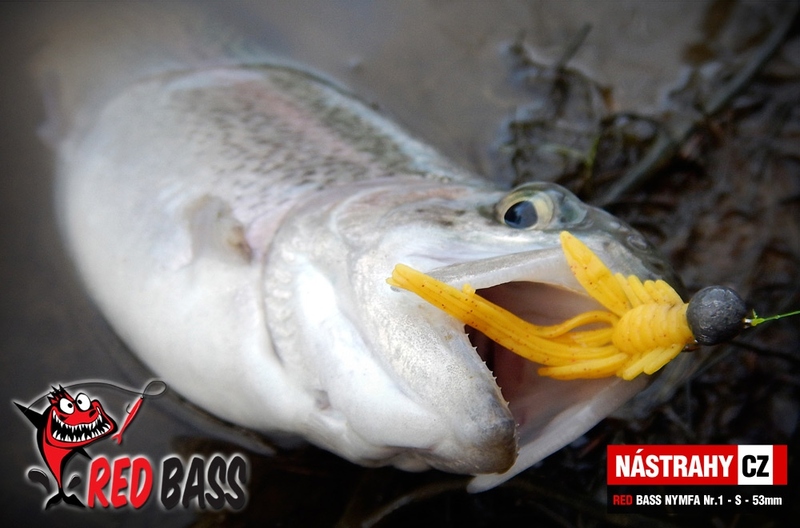 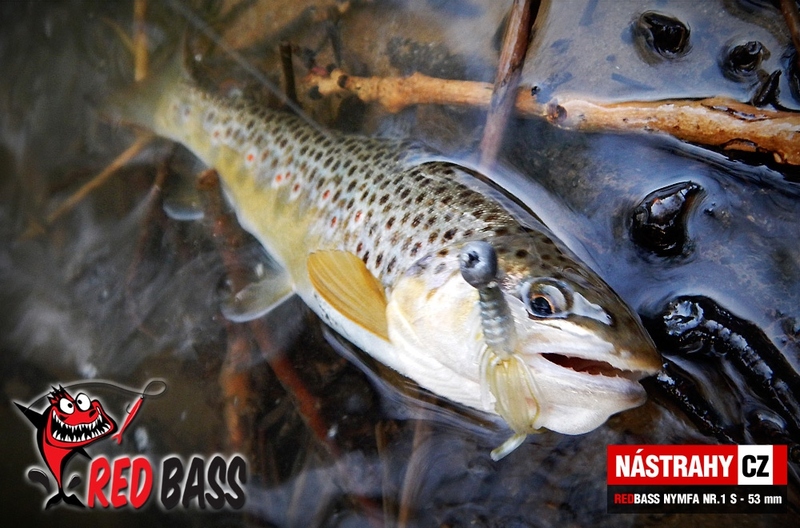 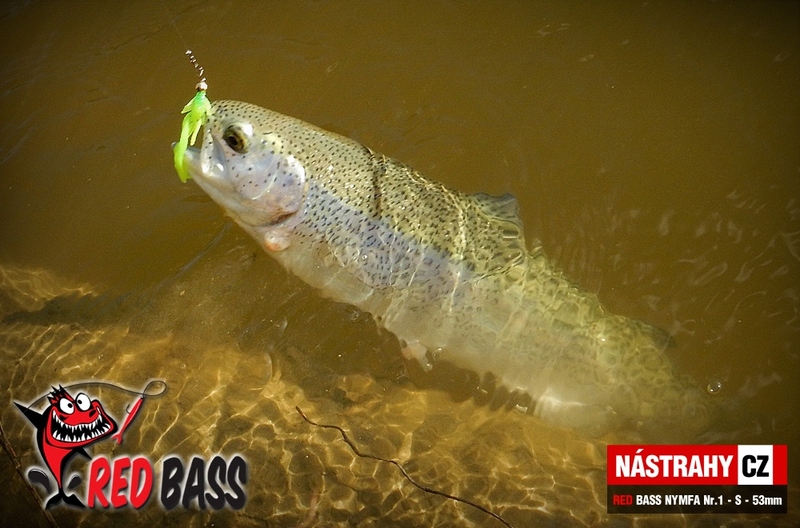 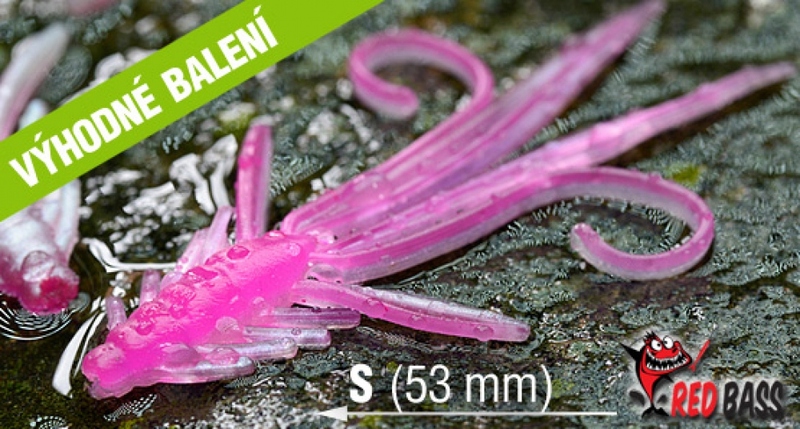 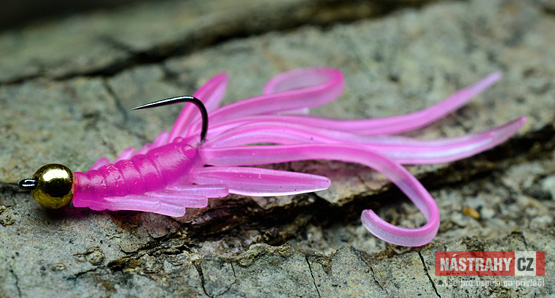 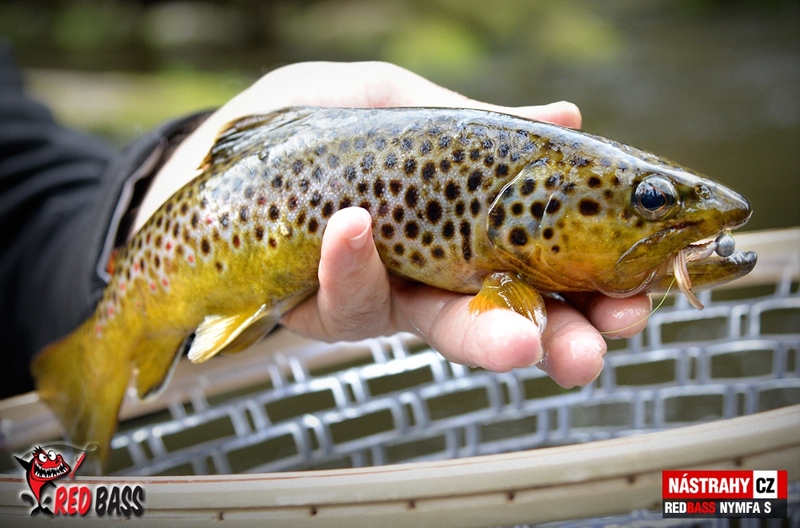 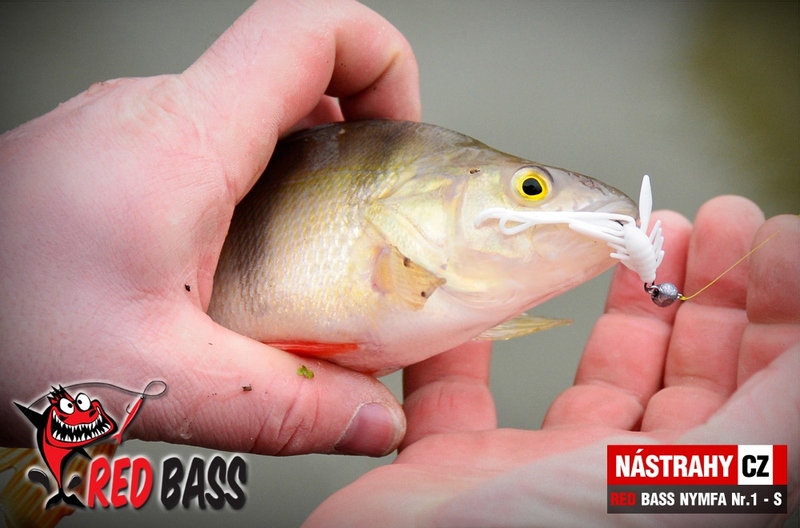 OUR TIP: Use with softbait N..
Trout microspoon. 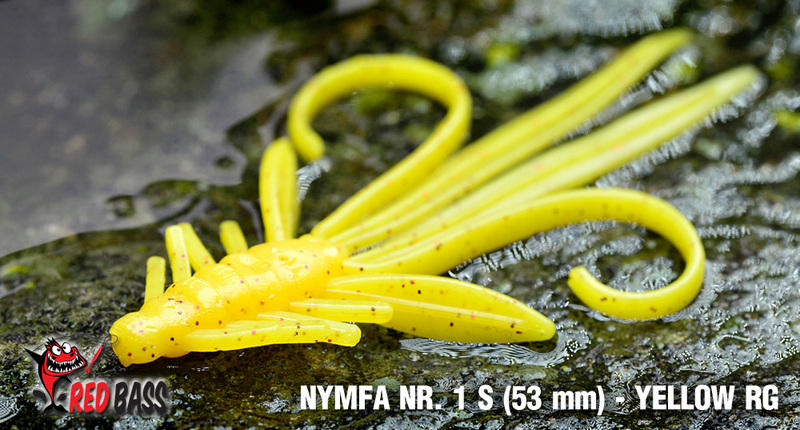 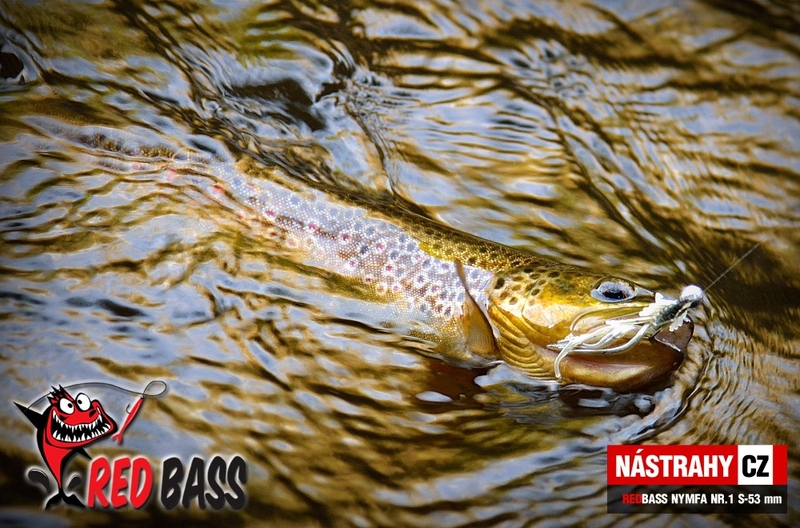 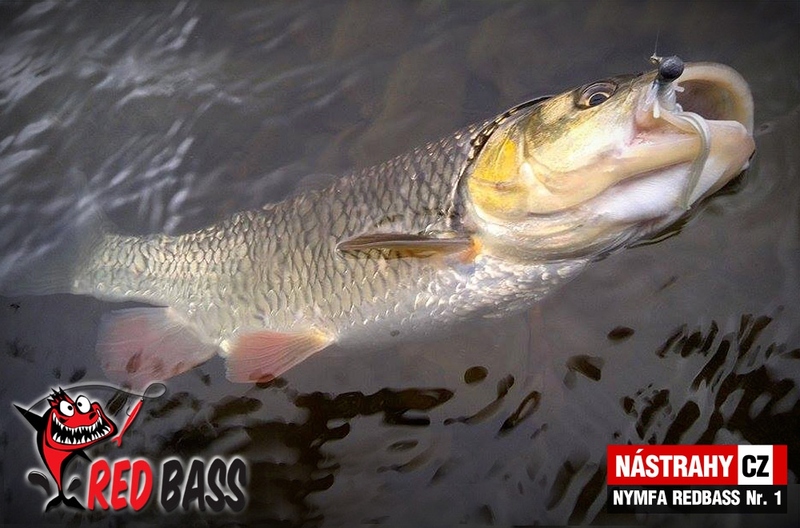 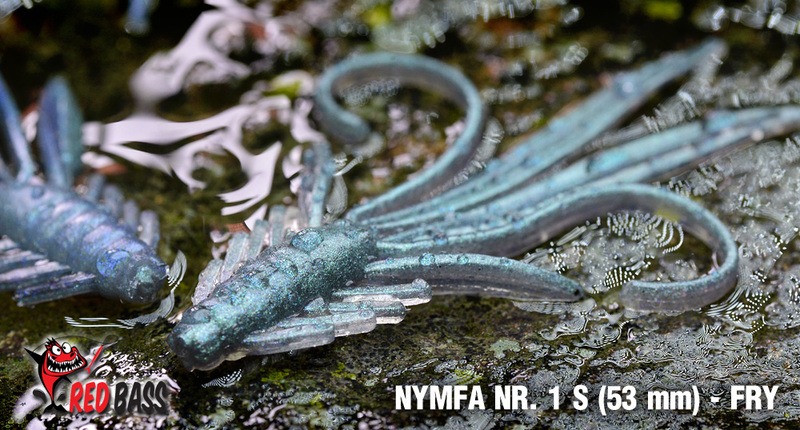 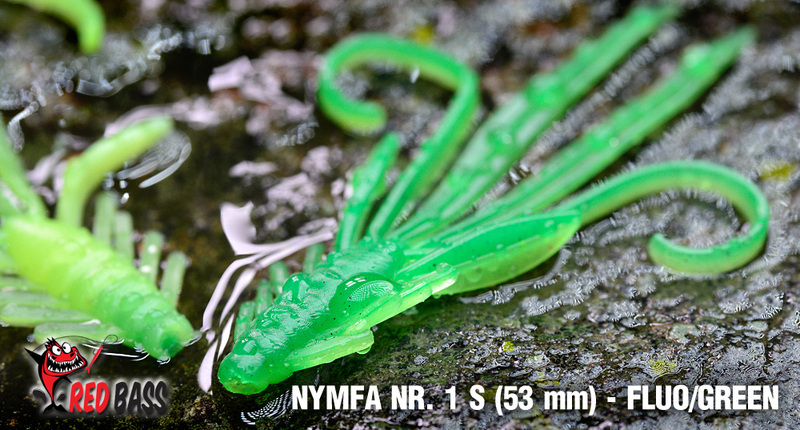 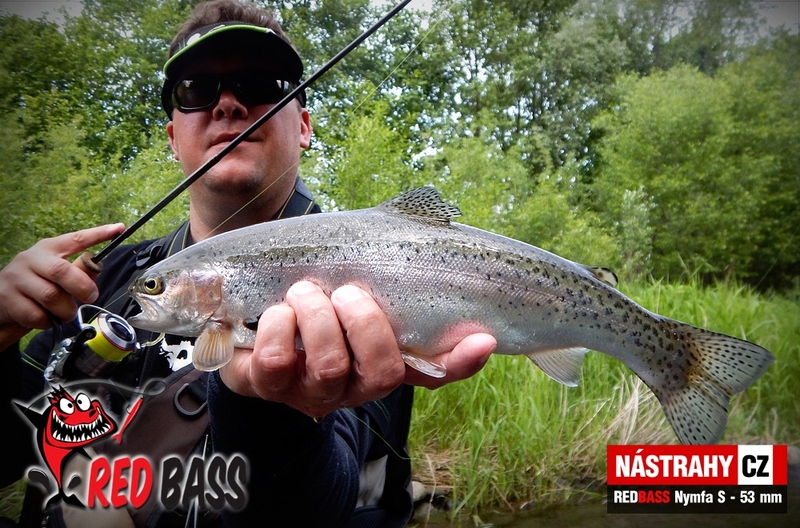 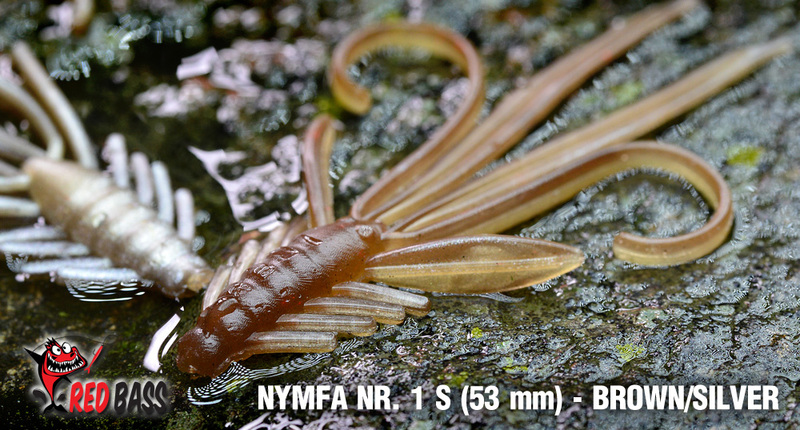 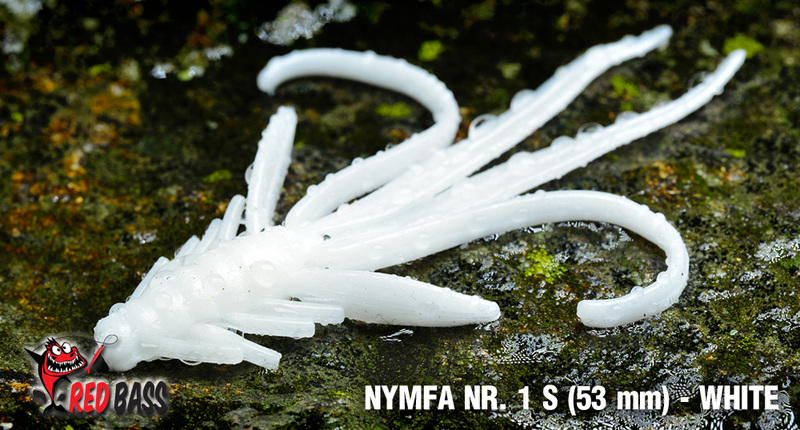 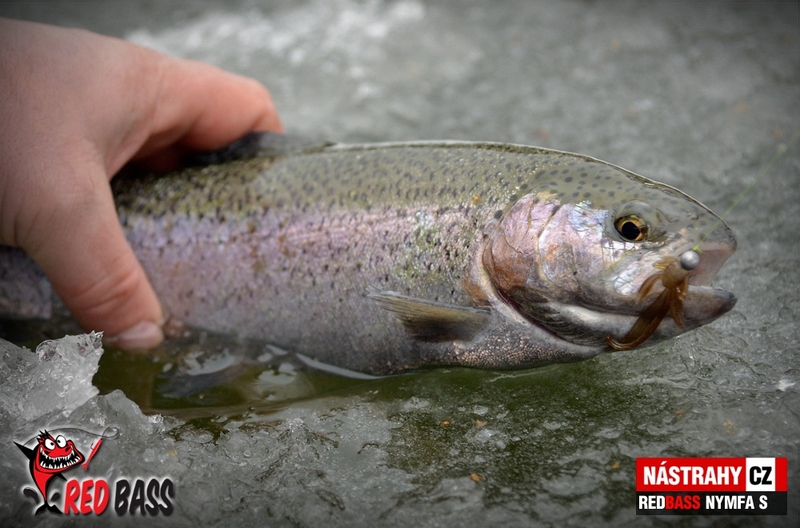 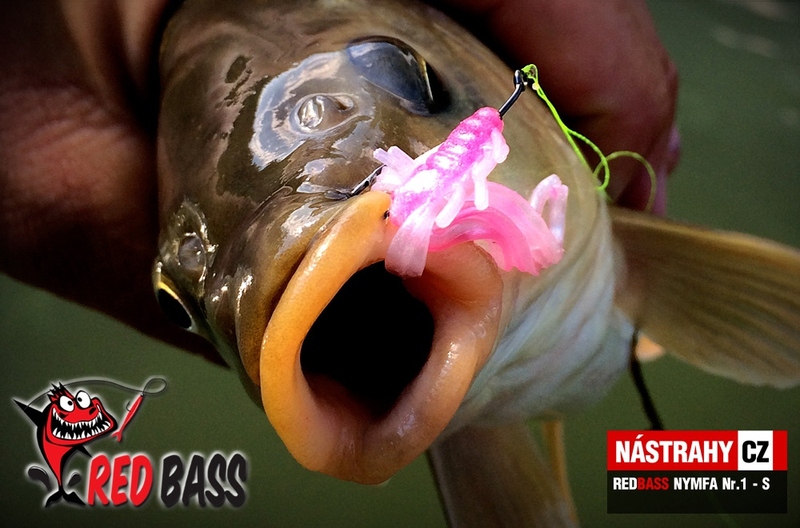 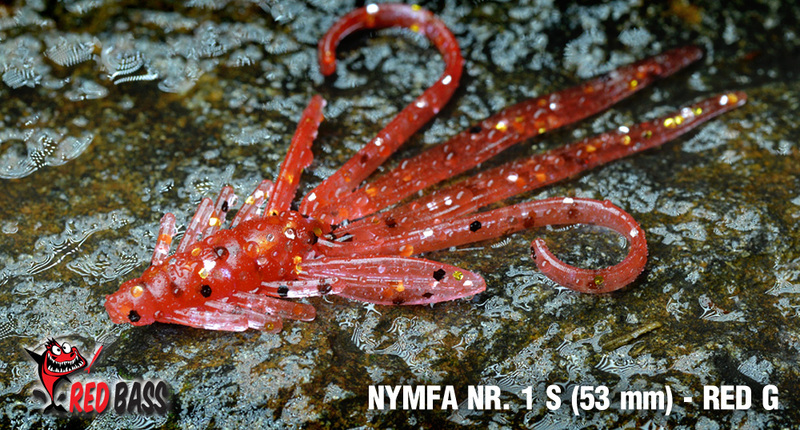 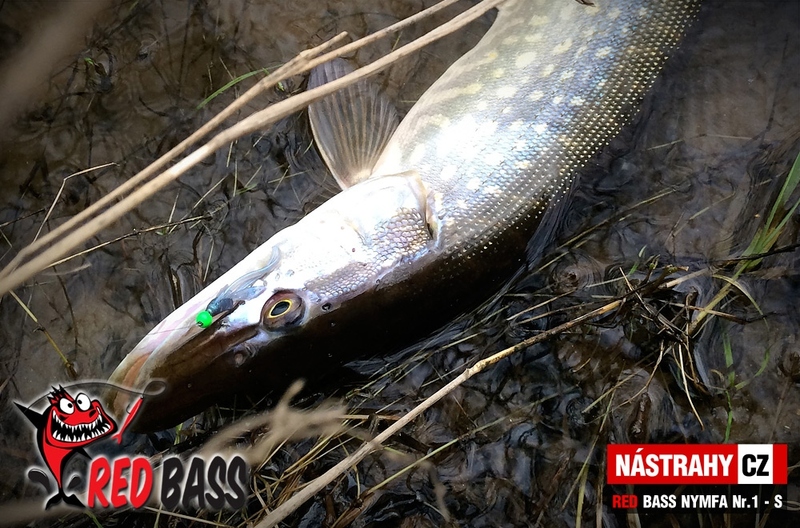 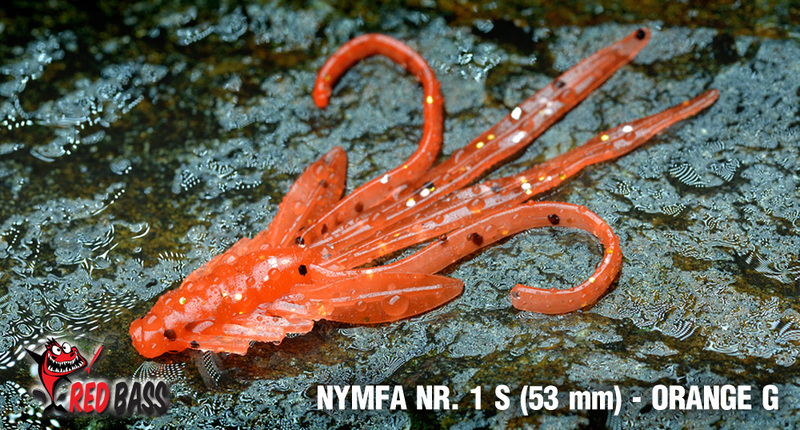 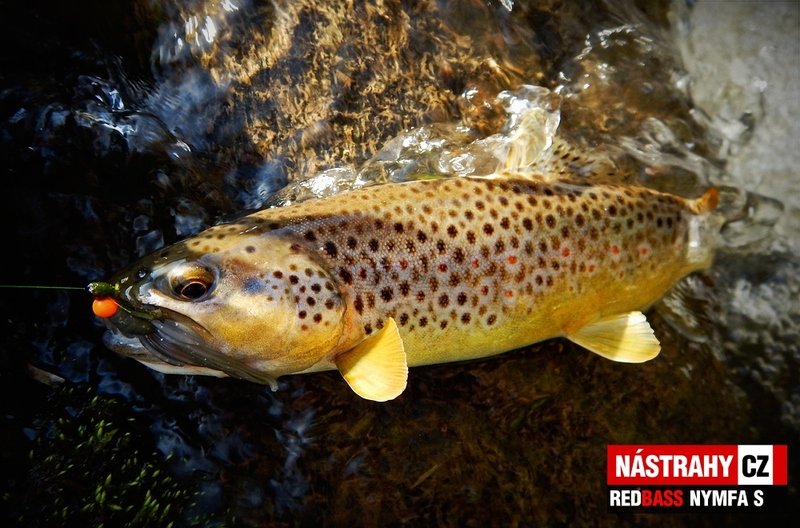 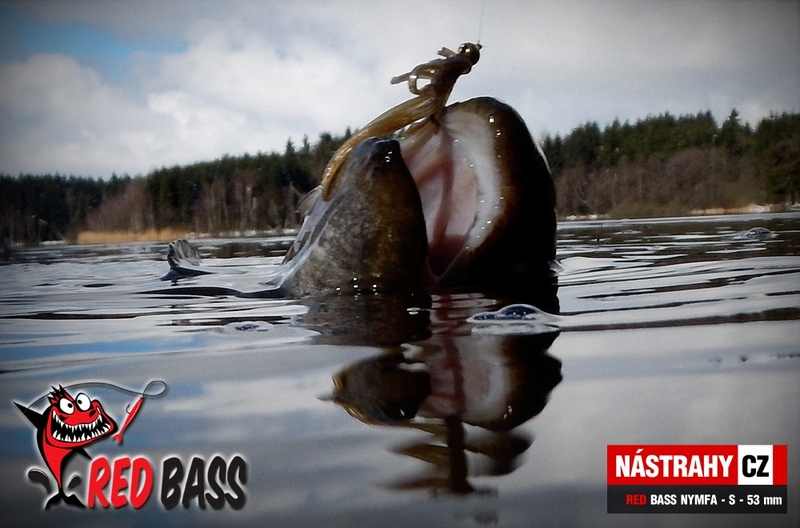 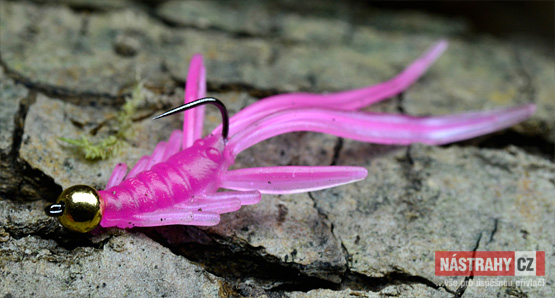 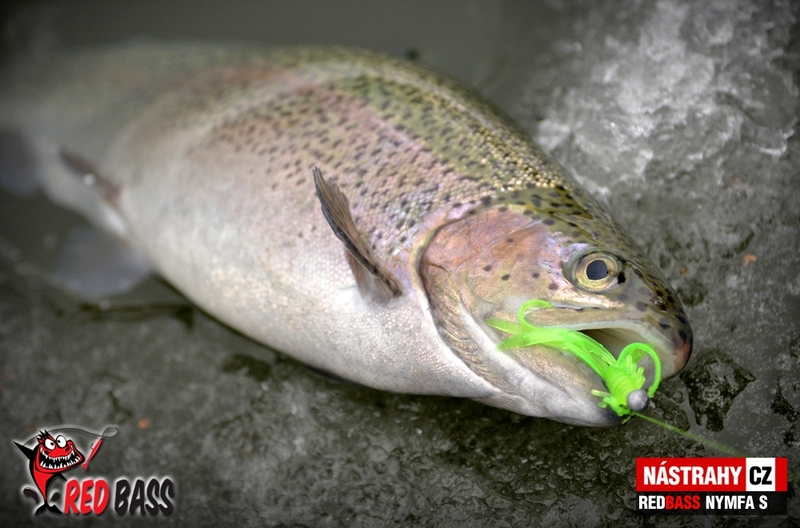 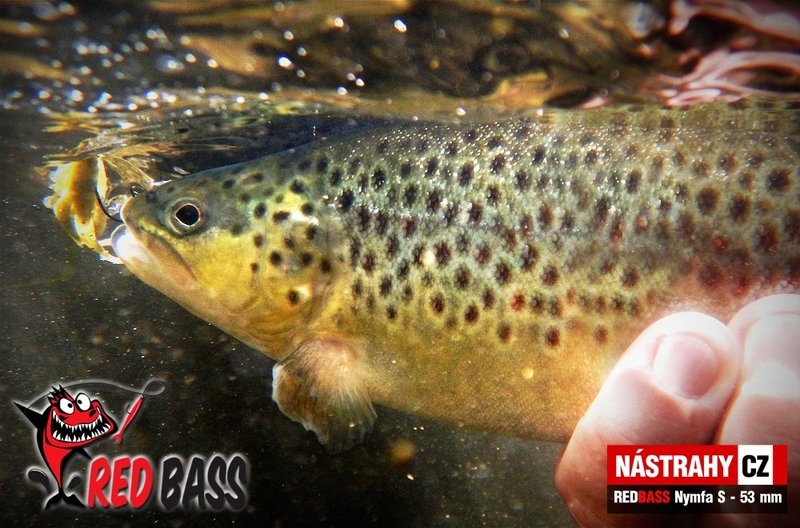 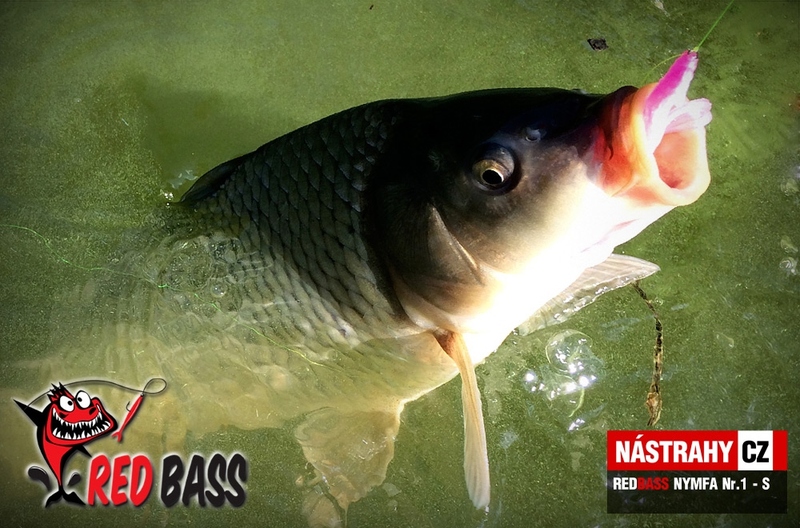 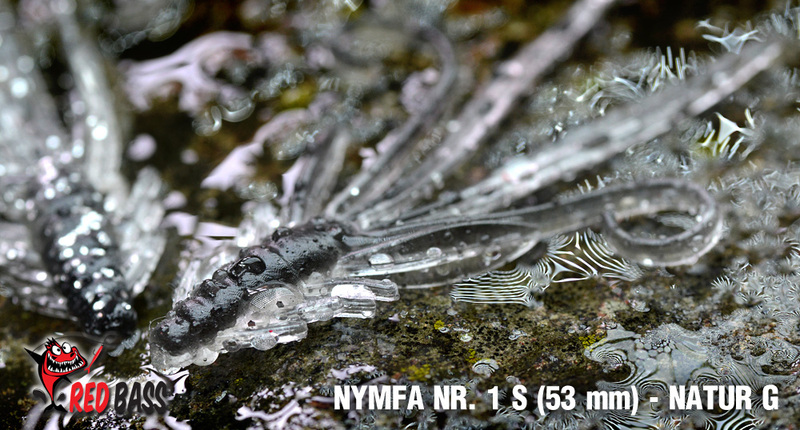 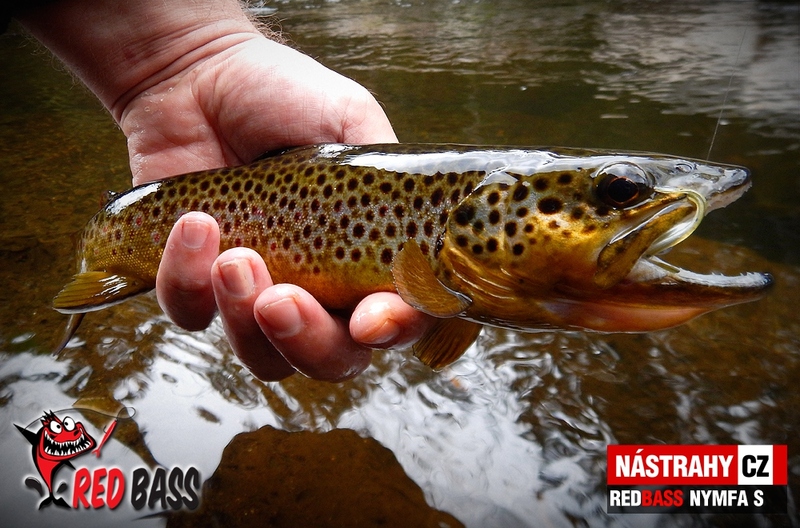 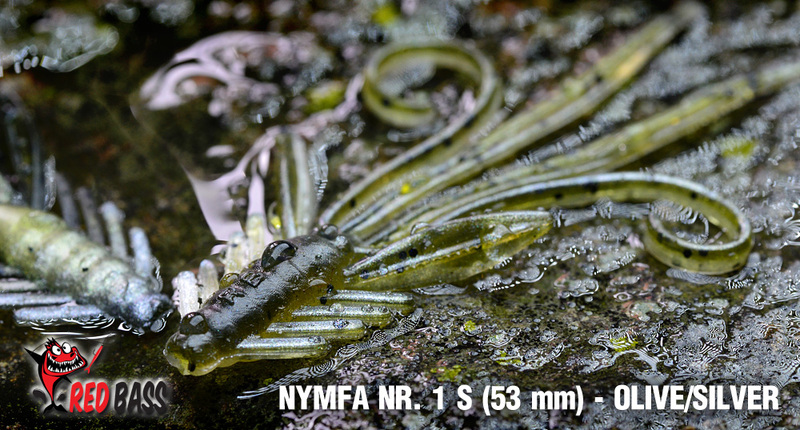 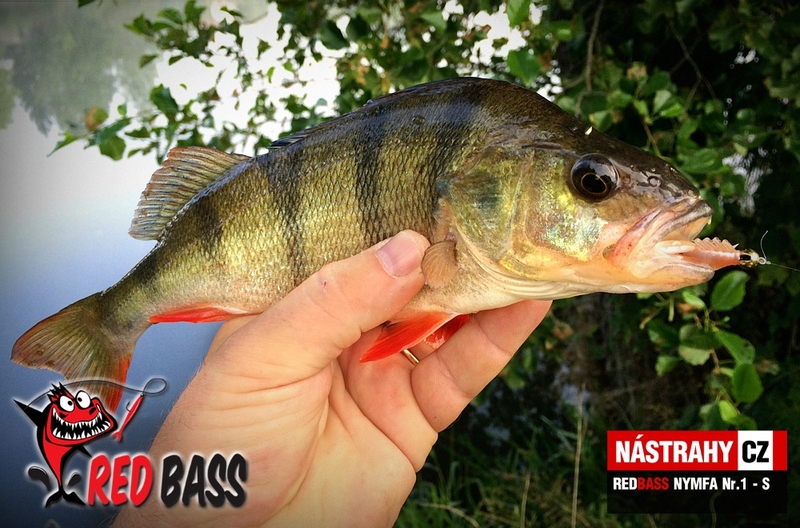 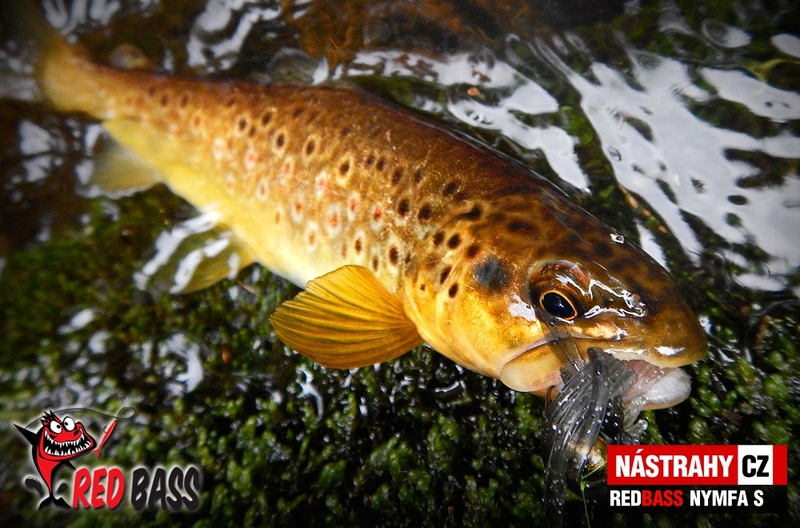 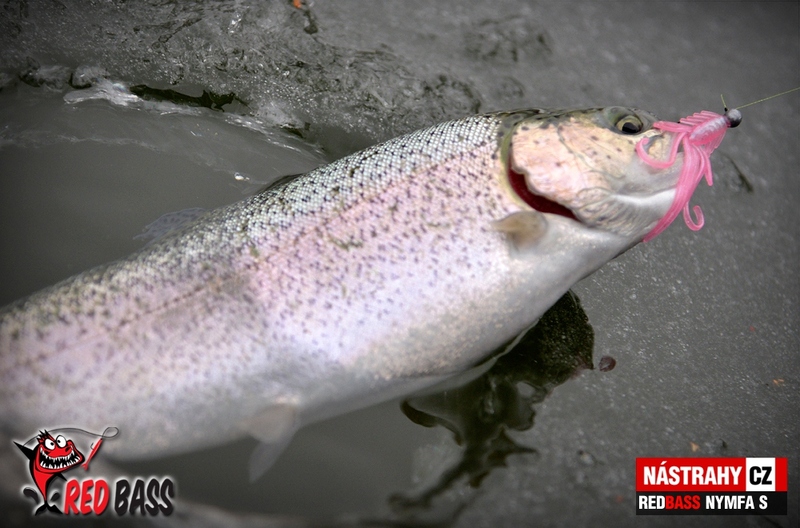 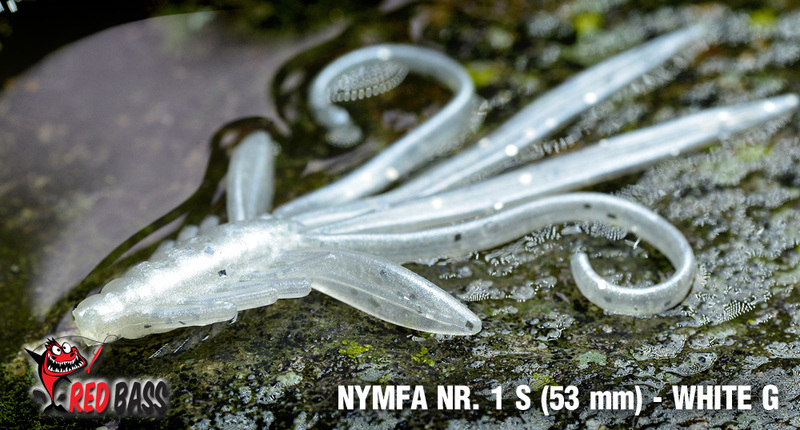 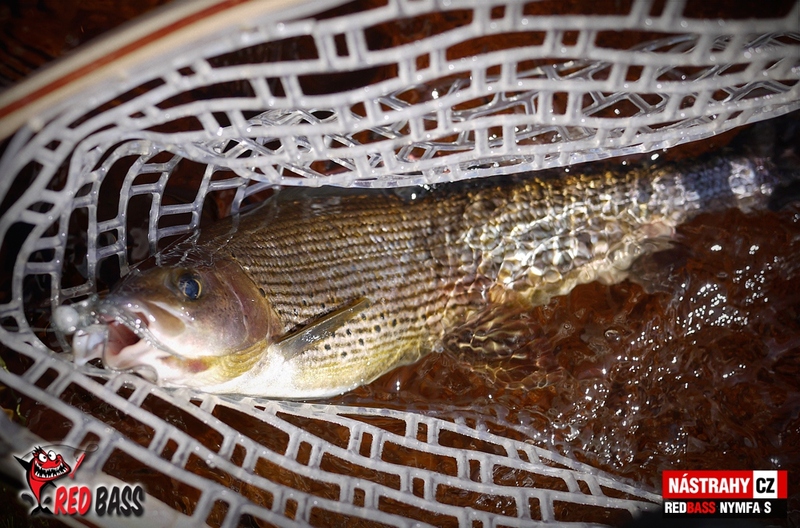 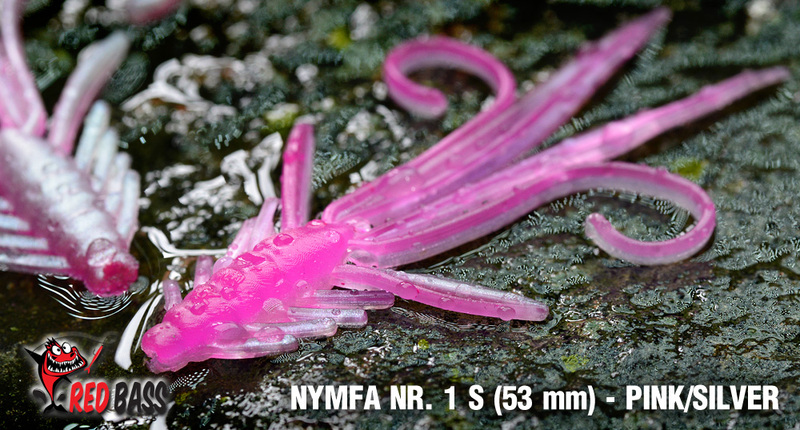 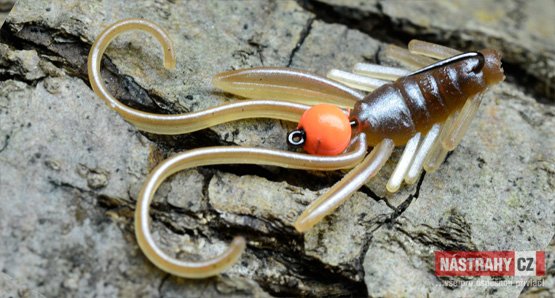 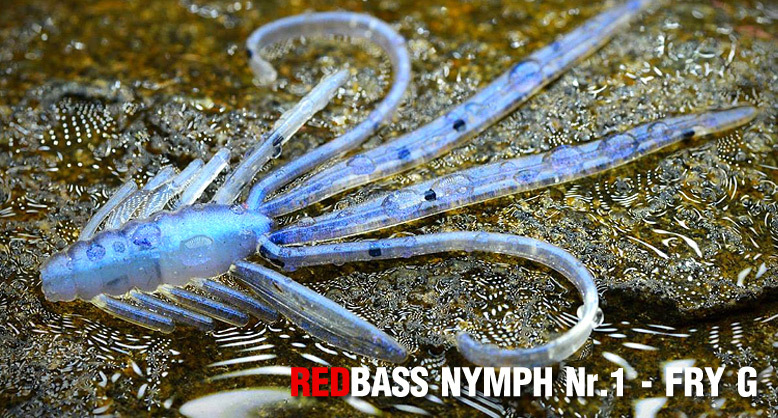 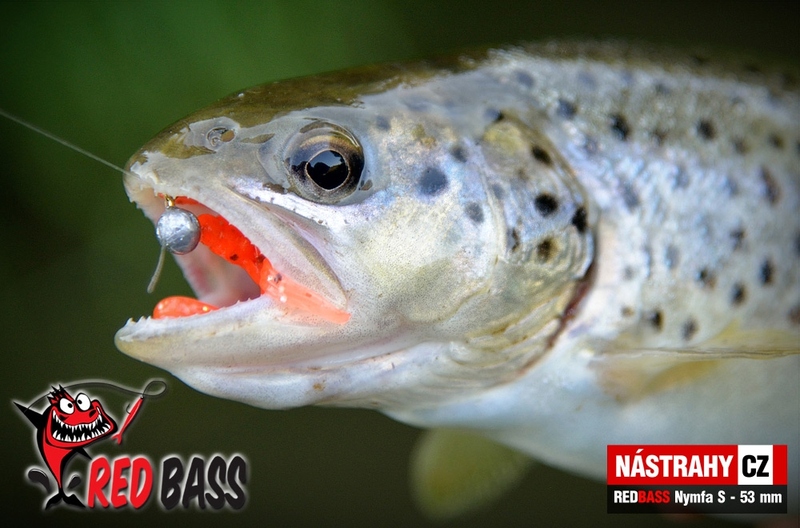 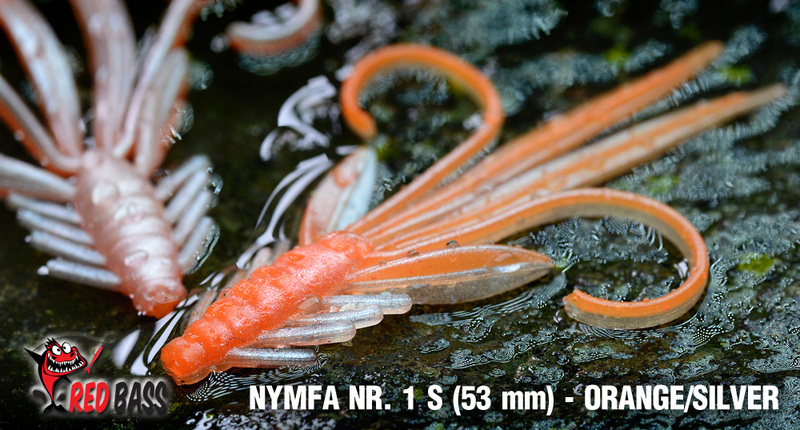 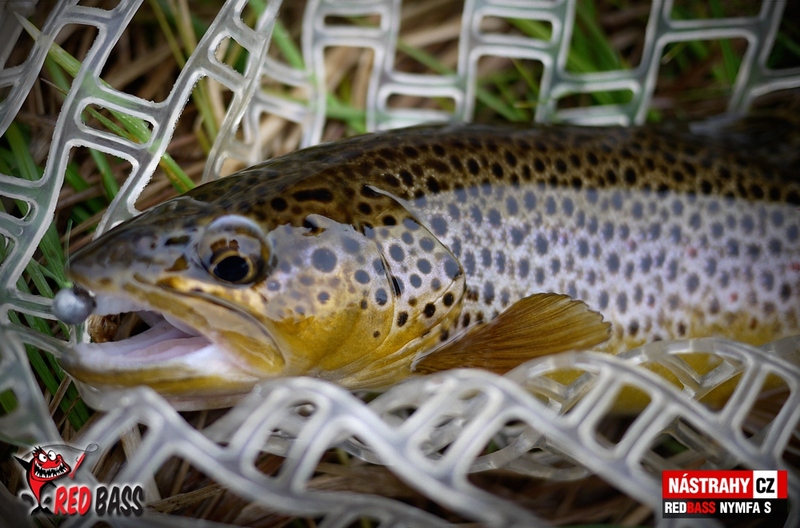 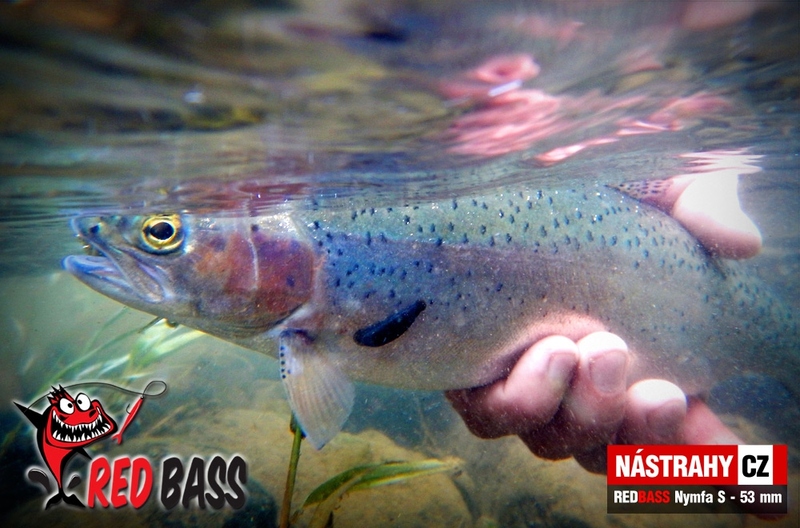 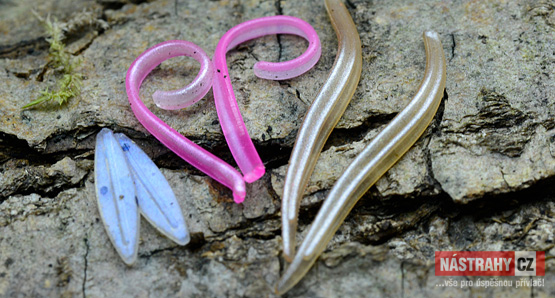 OUR TIP: Use with softbait NYMPH REDBASS S - 53 mm ..
Lightweight spoon for trout, chub and perch for slow fishing at the surface. 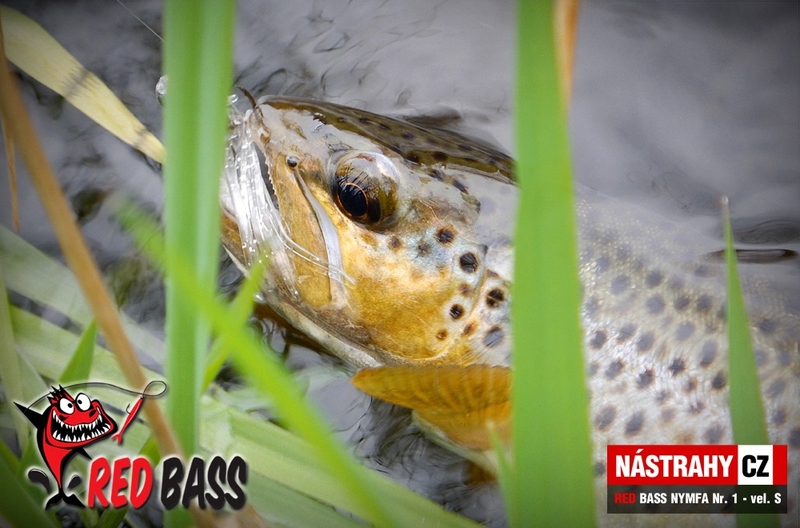 OUR TIP:&nb.. 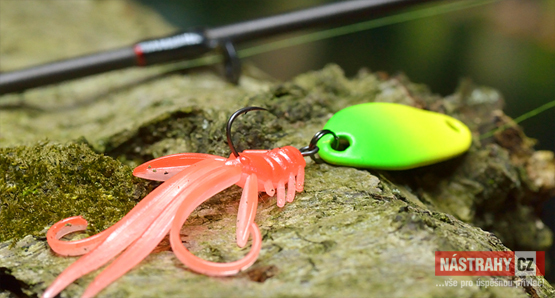 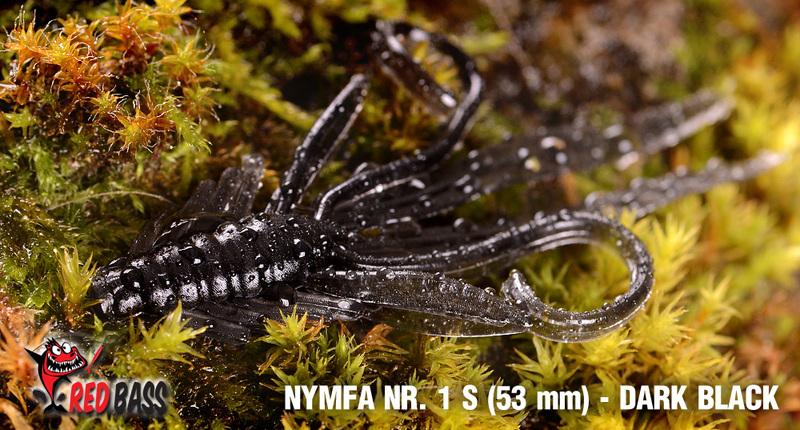 Original trout spoons with the shape and weight optimal for big trouts Length 41 mm, weight 5 g..